Currently booking April to August 2019 due dates. I suggest contacting me during your second trimester, to ensure priority in my calendar, as I am only able to take a limited number of sessions a month. However if you have not secured a session prior to this, please contact me, as I may have openings to accommodate you! Why is it important to hire a photographer who specializes in newborn photography? The main reason is safety. A newborn photographer will handle your baby longer then their doctor likely will, so hiring someone who is fully trained in newborn safety and is insured is something you should not compromise on. No photo is more important than the safety of your baby. When should I book my maternity/newborn session? I recommend booking in your second trimester. I am only able to take a limited number of sessions a month, causing my calendar to fill up quickly.  I reserve weekends for maternity sessions and weekdays for newborn and baby sessions. Why do you only take a limited number of sessions a month? The reason I am only able to take a limited number of sessions a month, is to account for babies who arrive early or late. This will leave enough room in my calendar to insure your newborn will be photographed in the first 4-14 days of life. When booking in I mark your due date in my calendar, then once baby arrives we schedule a set date for the session. I will only reserve one newborn session in a single day, to guarantee my full time and attention to your newborn. Newborn sessions take place in my home studio in Chestermere. My studio offers everything needed for a successful, comfortable session. What if my baby is born premature? Will you still photograph them if they are older than 14 days? Yes, if your baby is born premature or has a stay in the NICU, we will schedule their session for when they are home and have been given approval by their doctor that they are safe to do the session . Do I need to bring anything to my newborn session? All you need to bring is baby, milk - breast or bottle and a soother if baby takes one. Everyone in my household is up-to-date on their vaccinations and we all get our flu shot yearly.